Victoria Village District 2 was officially opened by Novaland Real Estate Group in April 2017. It promises to bring a high-quality housing product and the Victoria Village apartment project is an attractive investment opportunity in the Thanh My Loi area, which is a hot spot for East Area properties. The Victoria Village apartment complex has a prime location with modern amenities and more at just $91,305/1-bedroom apartment and $152,174/3-bedroom apartment accompanied by a series of attractive incentives. The Victoria Village project in district 2 has been creating the most attractive attraction in the central market of District 2 from early 2017. 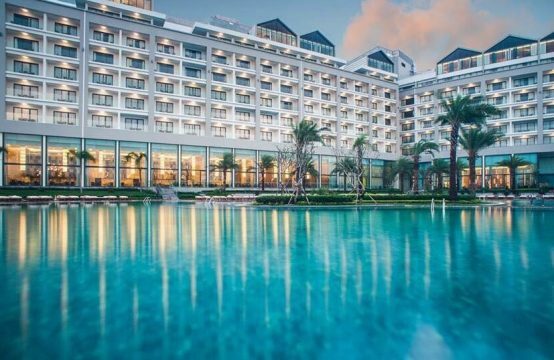 A new standard in the luxury apartment segment has been set up by the talented hands of the Novaland Group – the leading real estate developer in Vietnam for the creation of high-class buildings. 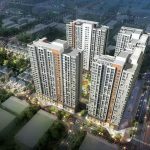 The Victoria Village Novaland apartment project – “Land of the Victory” will provide upscale living space for Saigon residents. – Project location: Front Dong Van Cong Street, Thanh My Loi Ward, District 2, Ho Chi Minh City. Especially, the project of Victoria Village apartment in 4 sides of Dong Van Cong street – Truong Van Bang – Lam Quang Ky – Nguyen Mong Tuan. – Status of hangover: basic finishing, interior decoration. 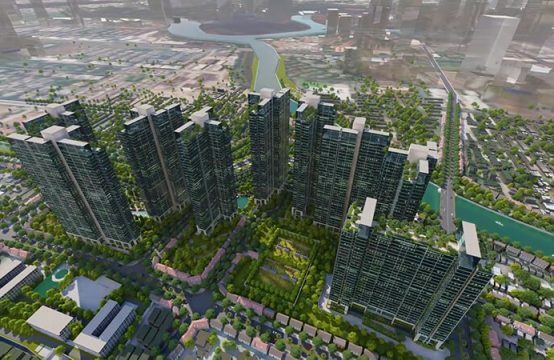 The Victoria Village project in District 2, developed by Novaland at the moment of real estate in the gateway area of Ho Chi Minh City, has become more vibrant than ever. 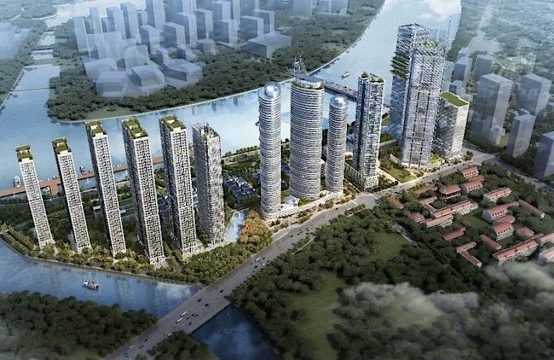 Located along the Saigon River, at the intersection of 4 major roads, the project is highly appreciated in terms of location. 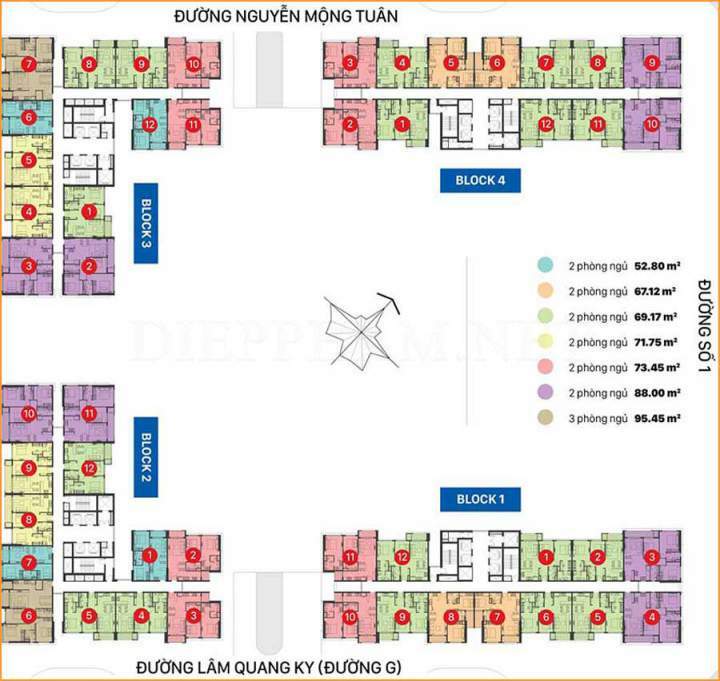 The project owns an extremely prime location right in the center of District 2 of Thanh My Loi. Victoria Village Novaland also owns four major fronts: Dong Van Cong, Truong Van Bang, Lam Quang Ky Street Nguyen Mong Tuan. Victoria Village District 2 is just over 500m from the river and less than 200m from the People’s Committee of District 2. 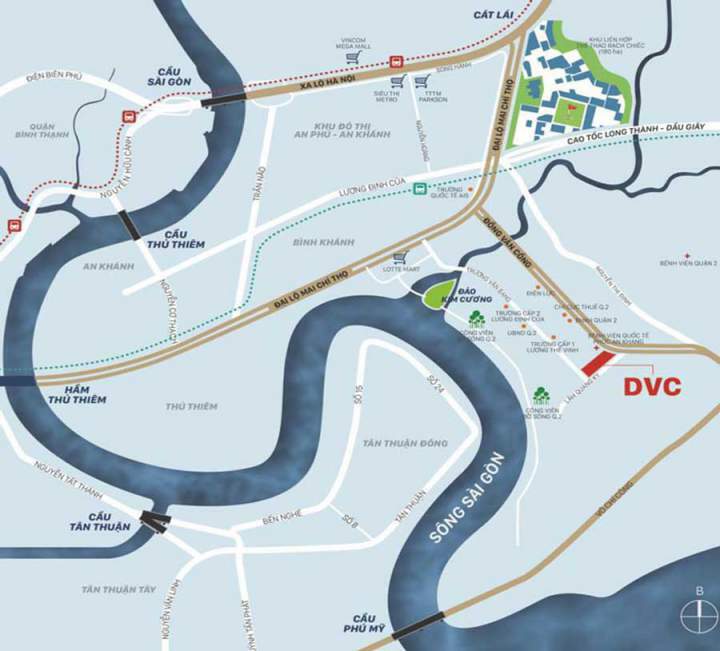 Moreover, the Victoria Village apartment is adjacent to the most beautiful riverside road in Saigon. It connects directly Mai Chi Tho Street to the center of District 1, only 8 – 10 minutes by car. On the other hand, there is also a road under construction. + The riverside road connecting Thanh My Loi urban area to Kim Cuong Island and Mai Chi Tho Street is 5 km long, now the road has been completed about 50%. + The large Beltway 2 connecting many locations in the city is also being finalized in the final stages. 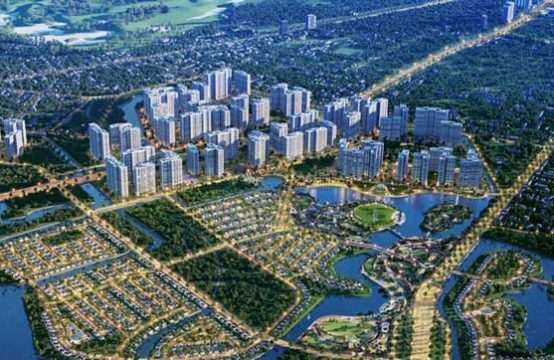 Thus, along with the highway axis, Ha Noi Highway, Mai Chi Tho Street has come into operation… residents of the apartment Victoria Village Novaland will easily convenient to move to all districts, provinces, and regions South East. Of course, Victoria Village’s real estate potential, as well as other projects, is forecast to increase in price by 25-30% in the future. Not only owns a prime location, but the complex of Victoria Village Novaland district 2 also possesses a complete and modern system of local and foreign services with modern living space such as: swimming pool overflows on the 3rd floor, 5000sqm of the internal park, in addition to the project is located in the villa complex. – 2 floors of Shophouses will bring many attractive options for residents when shopping. – Outdoor BBQ, comfortable gym, high-class restaurants, romantic coffee … all are provided in the project campus. – The 750sqm semi-circular swimming pool helps residents dispel the summer heat. – A play area for children with intellectual games and, of course, an adult stress area. – 5000sqm of a square, park green trees and unique small landscape will bring fresh air and airy for residents of Victoria Village apartment district 2. 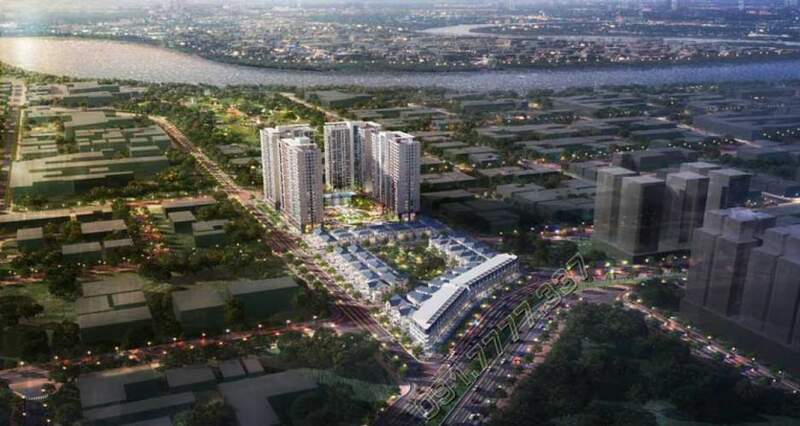 Thanks to the possession of terrain between the junctions of major roads, the Victoria Village project possesses the existing, modern and high-end facilities of Saigon. + 1-bedroom apartment 52.8 sqm. In addition, the Victoria Village District 2 project also offers 27 adjacent townhouses, 16 single villas and 49 duplex villas. The design overview of the project is very smart, modern and convenient according to Singapore standards. With open space for natural sunshine and natural wind with unlimited vision, the Victoria Village project is sure to be an ideal place for nature lovers. Victoria Village apartment project has the diverse area, flexible from 1 to 3 comfortable bedrooms from 67sqm, 69sqm, 71sqm, 88sqm. When purchasing products at the Victoria Village apartment building in District 2, you will be entitled to a loan of up to 70% of the total value at 0% interest rate. Price is USD $95,500 per unit. Extremely low long-term payment schedule will be a first-time investment opportunity, high-yield with a super price incentive phase 1. Victoria Village Novaland District 2 apartment is a new “rookie” joined the Novaland Group. Despite being a newcomer, the project also shows its stature and is no less inferior to any of its predecessors, even compared to its current rivals in the area. It can be said in District 2, project Victoria Village Novaland is a paradise living in the most prestigious, attracted by many customers. Apparently, the appearance of the Victoria Village has partly made the appearance of the East Tower real estate move up a new ladder. The Victoria Village project in District 2 is a real investment opportunity for investors in 2017. 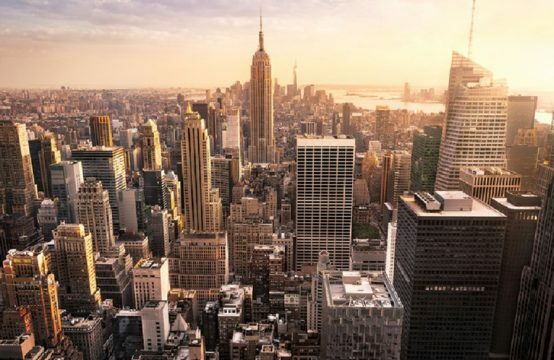 The money spent on real estate investment for just one year is only USD $35,500 but the high-risk low risk with one asset invested by Novaland brand. With USD $35,500, deposited bank rate 7.45% a year, the interest is USD $2,636. Profit is too little to send the money to the bank. Let be a smart investor to catch up on a Victoria Village super-product created by Novaland. Then, a living environment will be formed, a modern civilized community will gather in Victoria Village District 2. Please contact us quickly. Please contact us quickly to update the situation and make wise decisions.